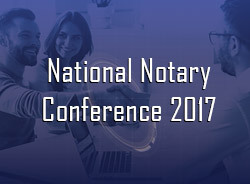 Going to the National Notary Conference in June? Stop by booth #2 and learn how DocMagic unites eNote, eSignature, eNotary, MERS eRegistration, eDelivery and eVault solutions inside a single offering — with Total eClose™. Lender's are going digital. Are you prepared? Total eClose™ is giving notaries, settlement service providers an edge.